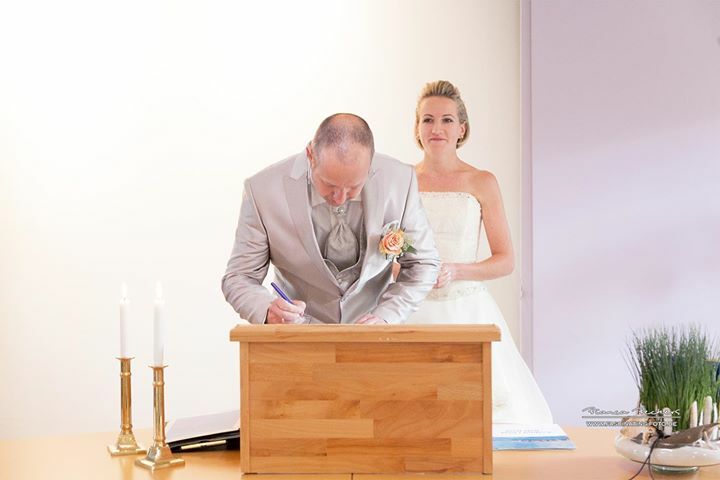 When it comes to getting married in Denmark, things are not as complicated as in other countries. 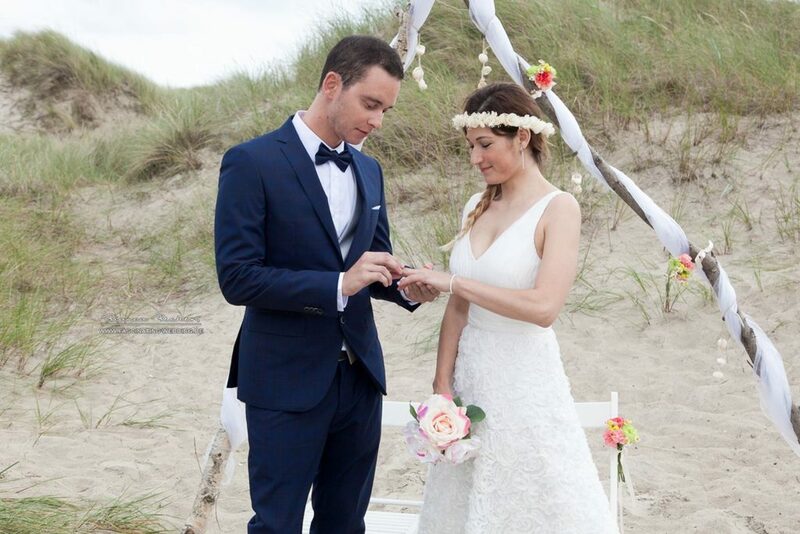 With Wedding Island you can have your wedding ceremony in four different languages: Danish, German, English and Spanish. We are only one hour from the German border, including a 12 minutes ferry ride. 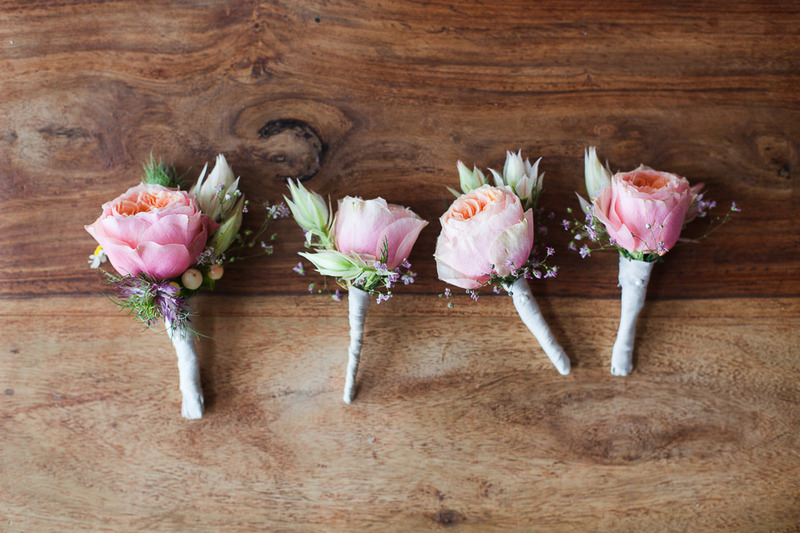 We have the Registry Office just around the corner, with whom we work very closely with. You can get married on Saturdays at no extra cost. 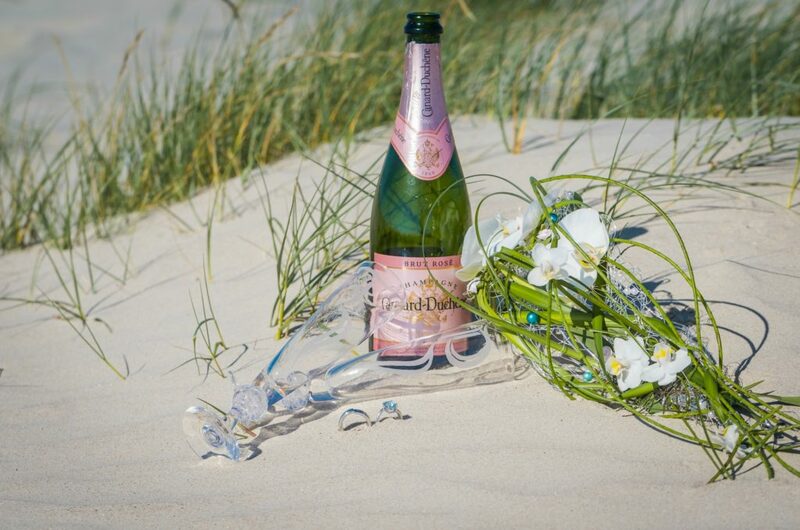 Let the photos and recommendations speak for themselves on our Facebook page for Wedding Island Fanø. We offer different wedding alternatives, whether you are in a hurry to get married or have planned this day a long time in advance. 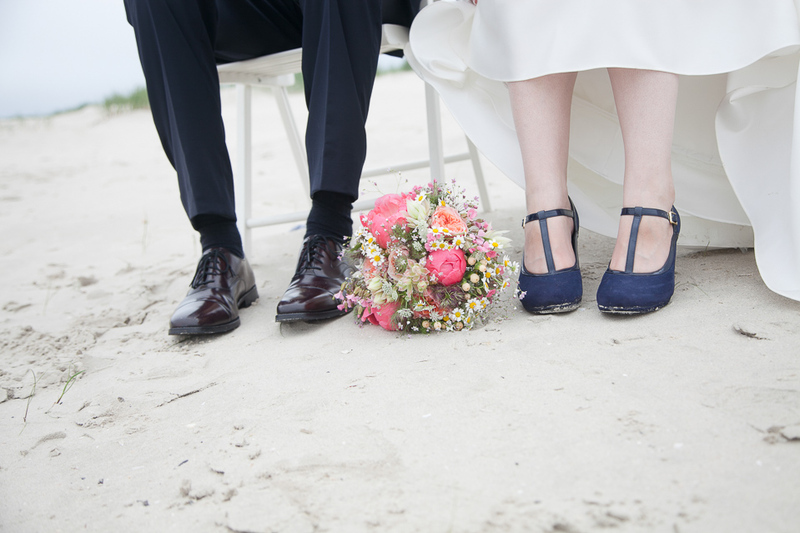 A Town Hall Wedding on Fanø is very intimate and special experience, with plenty of time in nice surroundings. We are a locally based company, which means you will not be alone. We are right beside you to make sure everything goes as smoothly as possible. 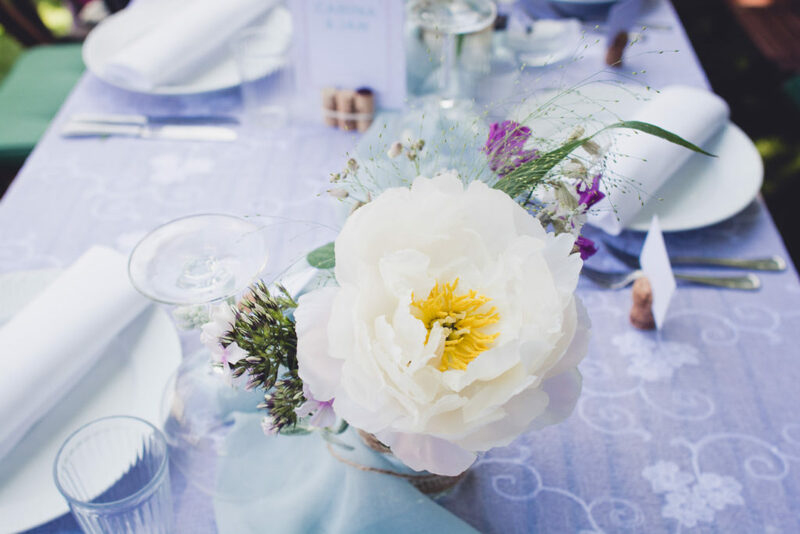 Being local also means that we know exactly how to help you, whether your wishes concern affordable accommodation or the perfectrestaurant to host your wedding dinner. No matter which alternative you decide on, we will get the paperwork done and give you all the advice you need. The idea for the business came up when I was elected as Deputy Mayor on the island of Fanø and consequently also performed the duties of Registrar of the municipality. I am no longer in local politics, but decided to continue with my favourite part of the job – marrying people! Being part of this special day, finding the right texts and locations etc., is just the loveliest profession one can ask for.